Joining Sakshi in Delhi will be her fiance Satyavart Kadian (97 kg). While the Phogat sisters Babita and Geeta will represent the Uttar Pradesh franchise. 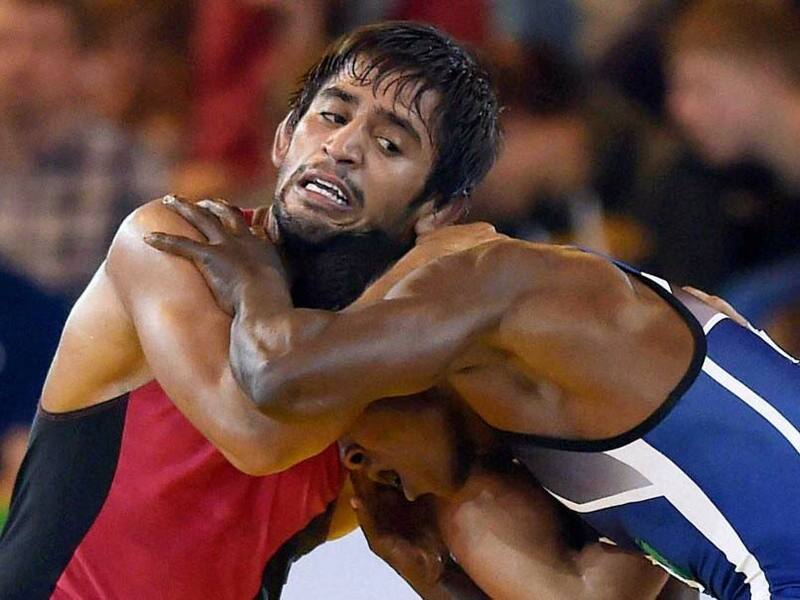 Bajrang Punia turned out to be the most expensive Indian wrestler signed up by Delhi for Rs. 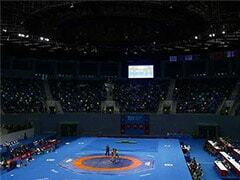 38 Lakh in the Pro Wrestling League 2 auction held in Delhi on Friday. 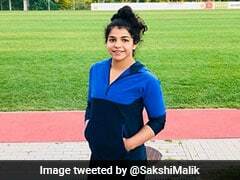 Joining him in Delhi team was Sakshi Malik, the Indian grappler, who fetched Rs. 30 lakhs. But Ritu Phogat, 2016 Commonwealth Championship gold medalist, became the most expensive Indian women wrestler at Rs. 36 lakh after being signed by new entrants Jaipur. In the closed bid process, the six franchises for the Pro Wrestling League Season 2, picked their wrestlers to complete their teams for the 2017 competition. The closed bid was held in Delhi with world-renowned auctioneer Bob Hayton leading the proceedings. Despite demonetisation, the franchise owners of PWL splurged their wallets to own the desired wrestlers. With an eye on solidity and consistency over flashier purchases, the six franchises: Mumbai, Delhi, Punjab, Jaipur, Uttar Pradesh and Haryana, bid cautiously and sensibly to ensure they had competitive squads going into the second season. According to the rules all teams operated with a Rs. 2 crores cap on the purse to form a 9-member squad that should have five men and four women, five Indian and four international wrestlers. Rio Olympics gold medalist Vladimer Khinchegashvili, bought by Punjab franchise, was the top-buy at a price tag of Rs. 48 lakh. 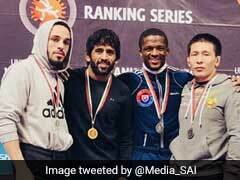 The Georgian grappler bettered his 2012 Olympics silver medal at Rio in the 55-60 kg category. Delhi franchise splurged Rs. 47 lakh for Mariya Stadnik making her the most expensive women wrestler at the auction. The 48 kg wrestler won the silver in 2016 and 2012 Olympics with a bronze in 2008 edition.